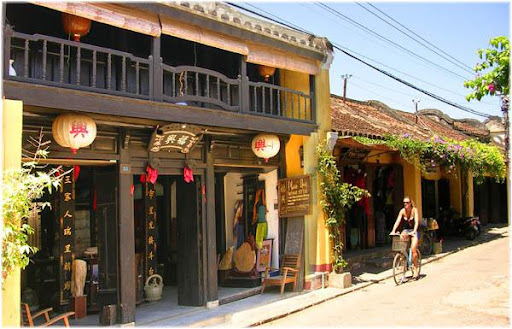 We offer you a stop to visit the marble village on the way for 15 minutes(Free of Charge),afterthat,you will go straight to your hotel in Hoian city. If you do not like to visit the marble village ,please let us know it. If you have the night flight,you can not visit the marble old village on the way. 15 $USD = 300.000VND for a group of 5-10 people by private 16-seat van A/C. We offer you a stop to visit the marble village on the way for 15 minutes(Free of Charge),afterthat,you will go straight to Danang airport or to Danang trainstation. on the way to Da Nang Airport,you can stop & visit Marble mountain,and My khue beach,you have lunch on your own & then to Da Nang Airport. This tour is the great tour,you can see many beautiful places for a short time on the way to Da Nang airport to catch the flight to the other city in Viet Nam. 16 $USD=350.000VND for a group of 1-4pax by private car A/C. 20 $USD=450.000VND for a group of 5-10pax by private 16-seat van A/C. Including: Car A/C ,English-speaking driver.